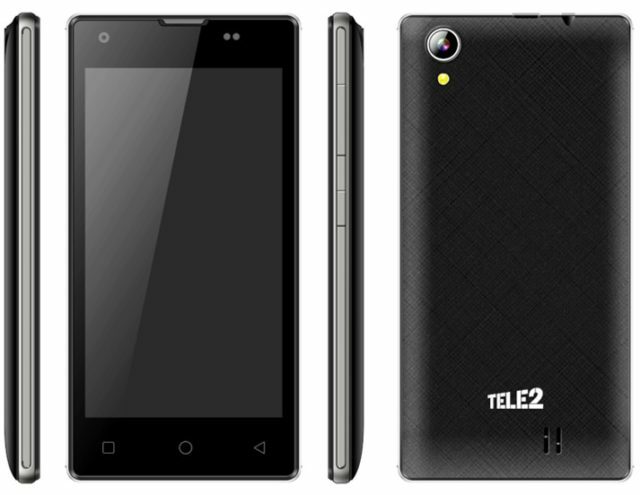 The mobile Operator Tele2 announced the launch of a new model of branded 3G-mobile — Tele2 Midi, which, in her words, became Russia's first camera smartphone that runs on the operating system Android 6.0 Marshmallow. 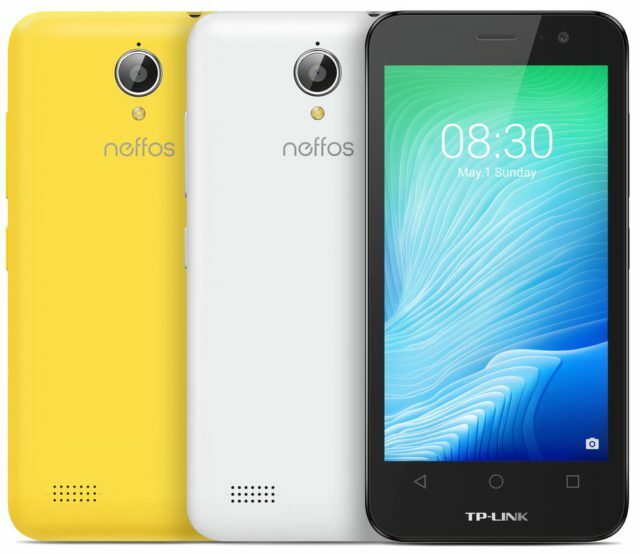 The TP-LINK, known to us as a manufacturer and supplier of wireless network equipment, announced a new 4.5-inch smartphone Neffos Y5L, which opens the second line of mobile devices TP-LINK – Y Series. 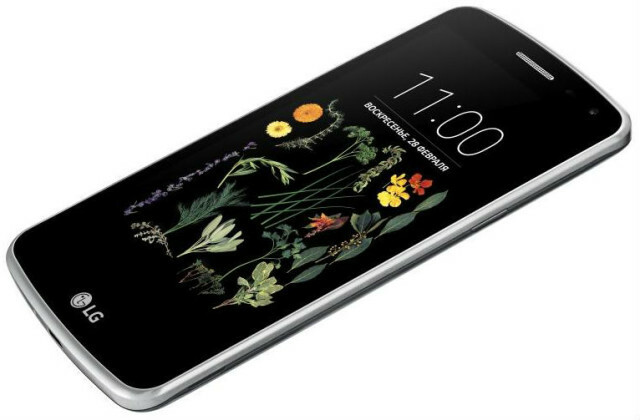 The Device is built with a MediaTek chipset inside. Processor with a frequency of 1.3 GHz. RAM 512 MB, screen 4.3-inch with a resolution of 854x480 pixels. The battery of the gadget - 1700 mAh. 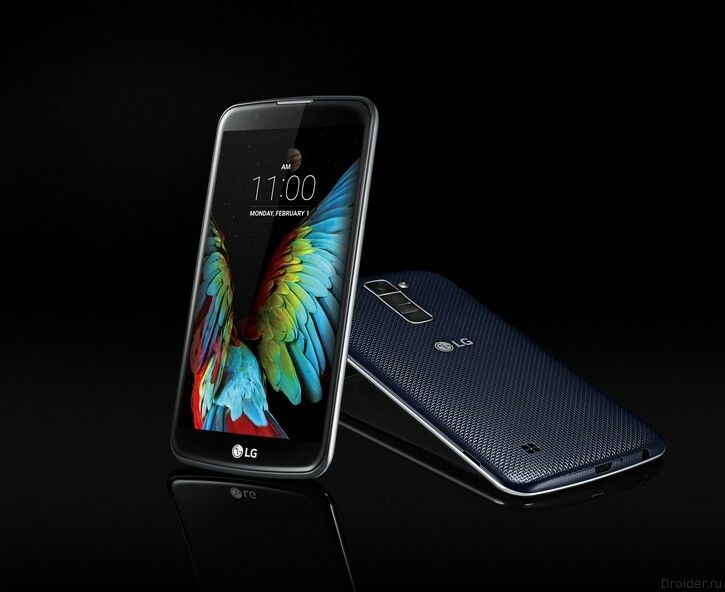 The manufacturer promises up to 160 hours standby up to 25 hours audio and up to 4 hours in 3G mode. 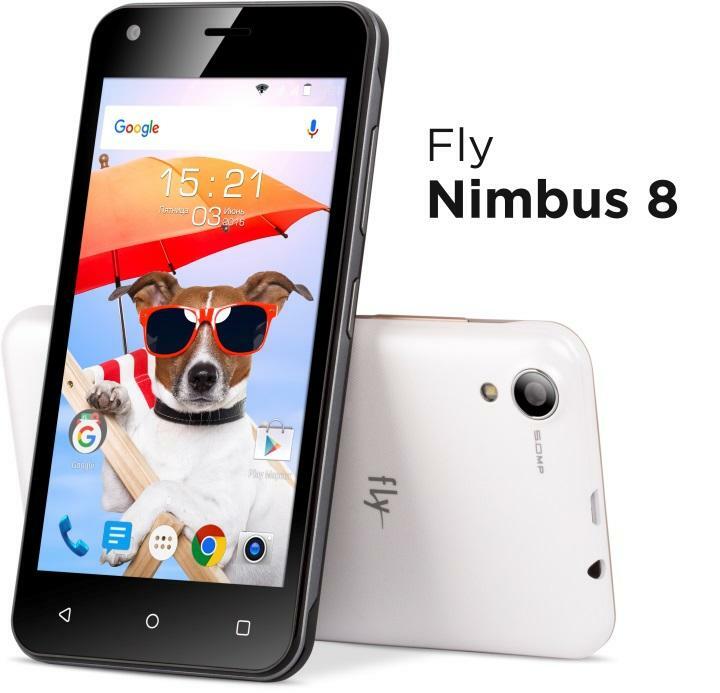 Fly displays on the Russian market another budget model, which was called Nimbus 8. 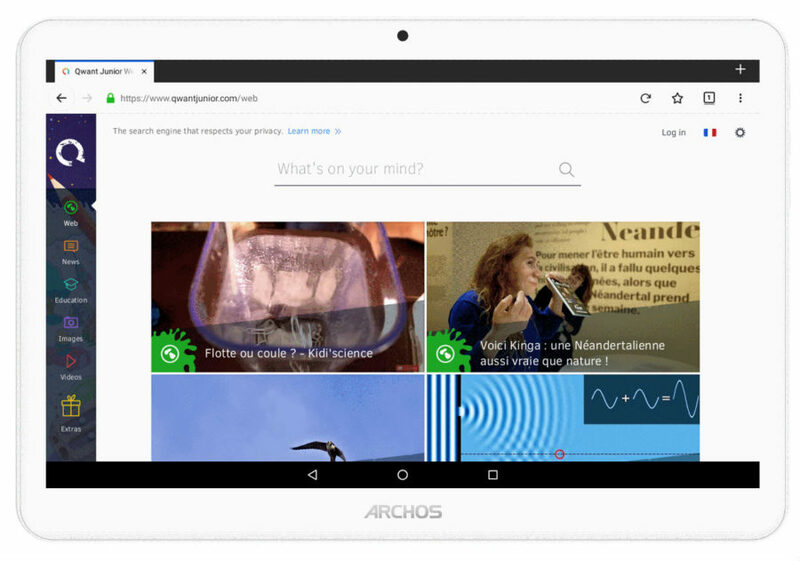 Out of the box, the device runs on Android 6.0 Marshmallow. 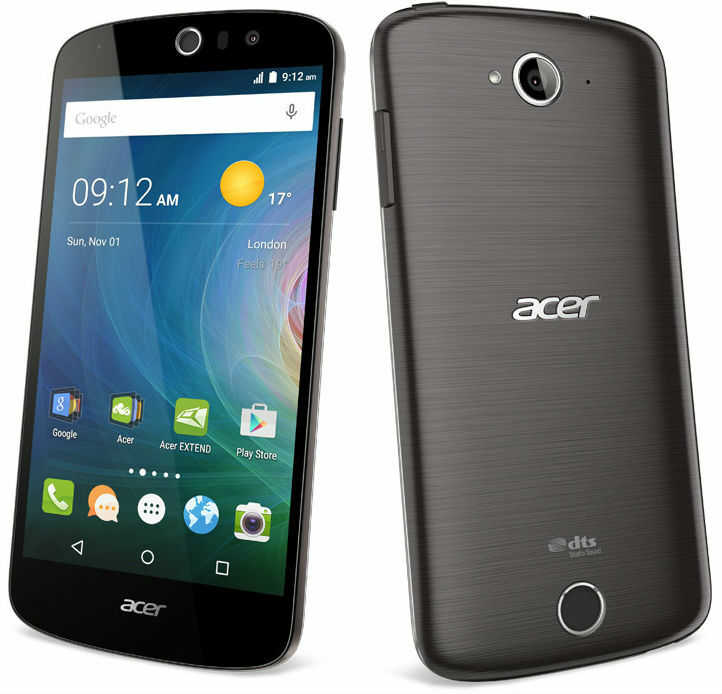 In addition, almost traditionally, to cope with two SIM cards and 3G able. Price - 3990 rubles. 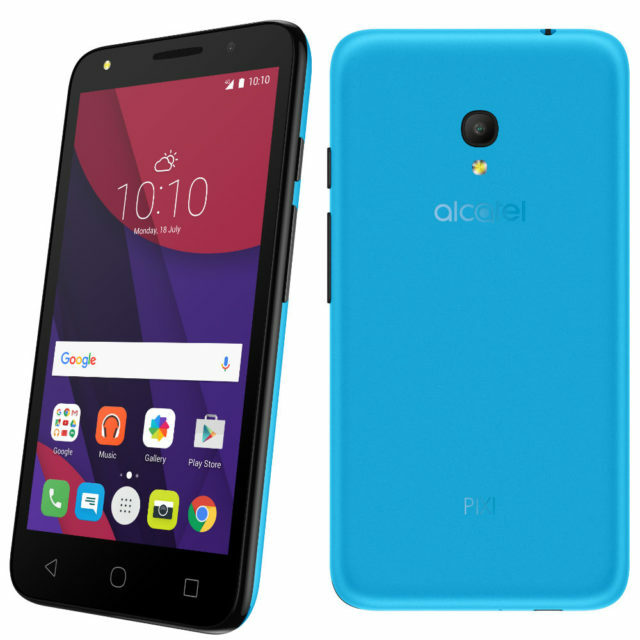 The Company TCL Communication, which produces mobile devices under the brand Alcatel, together with the mobile operator "Beeline" introduced a new smartphone PIXI4 with a 5-inch screen, which they positioned as the ideal device for those who cannot imagine their lives without mobile communication and the Internet. When you buy tariff "All for 500" with unlimited Internet traffic in 4G networks four months, the price will be 3990 rubles. 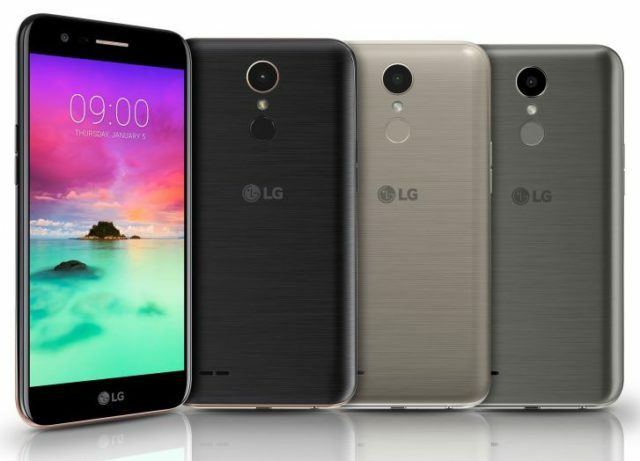 LG Electronics has announced the release of the Russian market for its latest smartphone LG K5, which she offers to purchase at an affordable price 7 990 rubles. 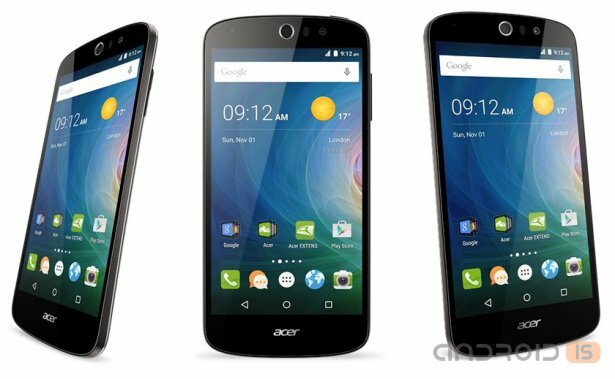 The System will perform Android 5.1 Lollipop. The processor in the official press release is not known, we know only that it is a 4-core stone with a speed of 1.3 GHz. RAM 1 GB, internal 8 GB. The main camera on 8 megapixels, the front has got a 5 megapixels. 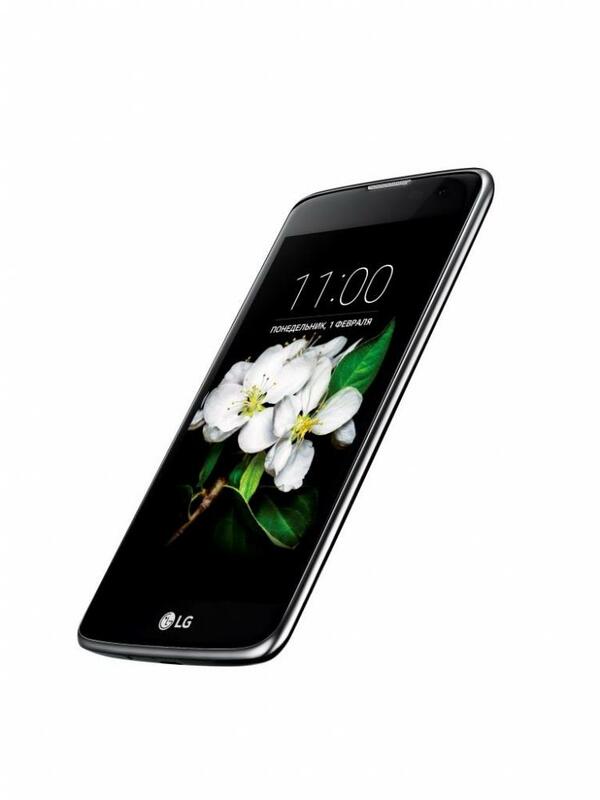 LG announces the immediate availability of the smartphone K7. This is a budget device with the manners of a more expensive segment and focus on self. The wide diagonal screen with a resolution of FWVGA 854x480 pixels, or. Is the gadget 9990 rubles. CES 2016 haven't officially started, but the producers are not eager to present new products. Now Its trying to continue to develop this area, where the company already has experience. 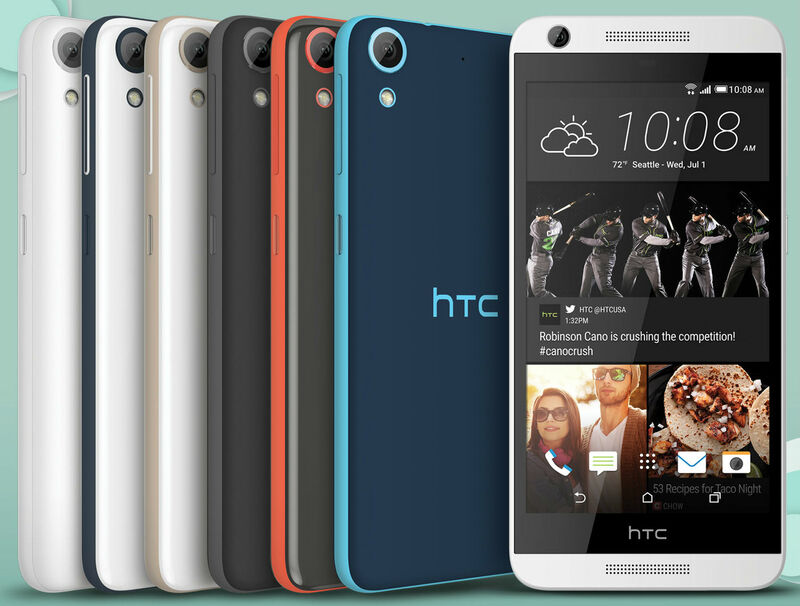 In the end, 20 Oct Highscreen announced the release of the next smartphone - Power Four. The name is interesting, because just a few months ago HIghscreen presented the Power of Five. the Company Highscreen once quite successfully entered the market of B-brands, giving the purchaser a good model devices at a reasonable price, but focusing on the capacity of the battery. 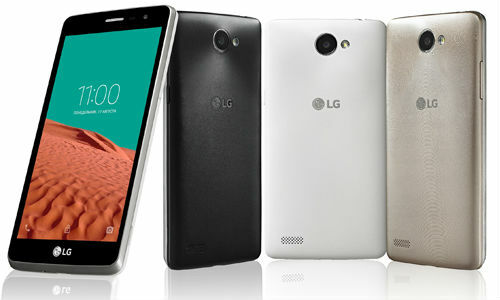 In the end, came out a few devices that really could boast of autonomy. In everyday life even coined the term Big Battery. 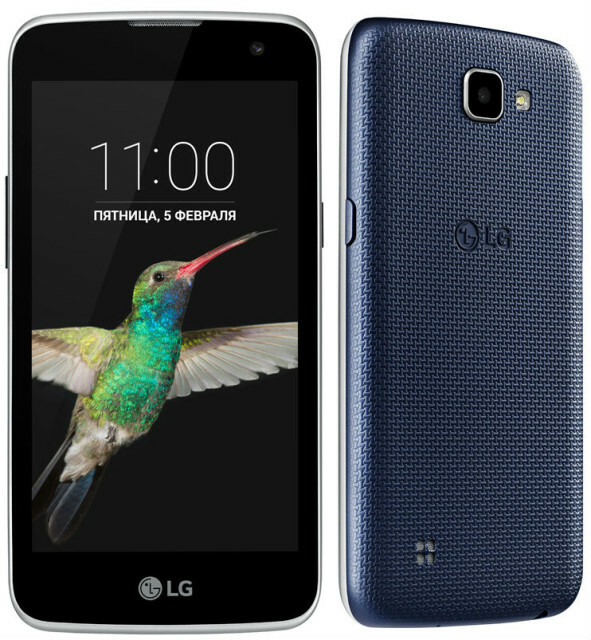 The South Korean company LG Electronics announced the immediate availability in Russia new smartphone LG Max has a 5-inch display, removable battery capacity of 2540 mAh and 1.3 GHz Quad-core processor for a suggested retail price of 9 990 rubles. 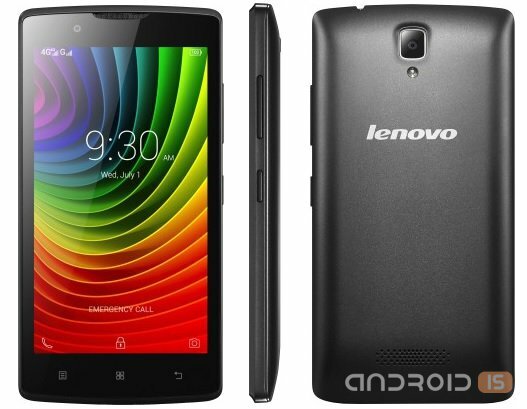 The Ukrainian market welcomes ultrabudgetary new smartphone Lenovo, model A2010, a feature of which is support for 4G LTE networks. Another novelty from Lenovo "lit up" on the website of the Chinese certification Agency TENAA. The device is positioned, like a small public sector with support for fourth generation networks LTE and is intended primarily for the domestic market of China. His name — Lenovo A2560. 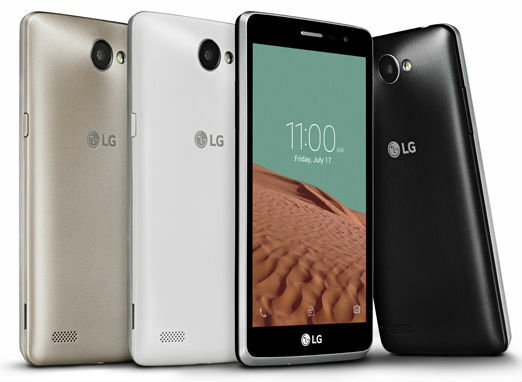 The South Korean company LG Electronics announced the withdrawal on the global market its new 5-inch smartphone LG Bello 2, which will see the first customers in Latin America, then Asia, Europe, CIS, etc. 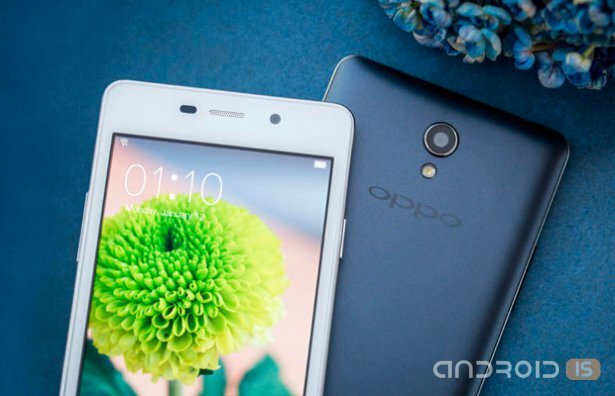 The Chinese company Oppo has expanded the catalog of devices on its official website a new affordable entry-level device model Oppo Joy 3.